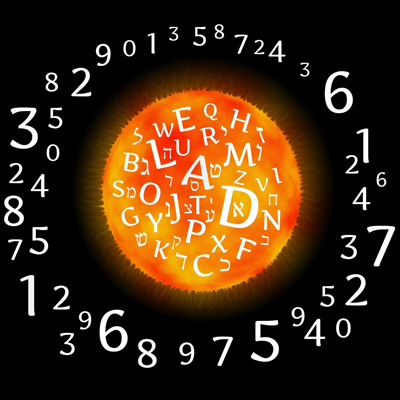 The science and art of numbers, numerology is a unique subject in which you can learn about the astrology in the form of numbers. Each one of us is born with unique numbers, as numerology is the universal language of numbers. 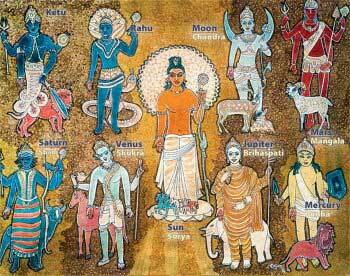 Our course at VidhushiVastu and Astrologer, we will train you on this fascinating course. These numbers have the power to unlock the door of different people’s personality, their deep secrets, fears, strengths, and weaknesses. 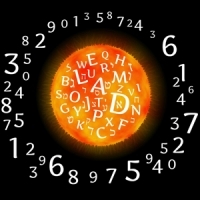 The course will make you efficient enough to become a qualified numerologist. We have highly talented and qualified professionals in the field of numerology which can provide a wholesome class on the subject. If you are passionate about this art of numbers than pursuing your passion by enrolling to our course at VidhushiVastu and Astrologer. By the end of the course, you will be able to produce entire personality profiles of people, calculate and demarcate the interpersonal compatibility profiles among people, forecast their future and earn an understanding of the foundations of numerology. Each number is related to a planet. 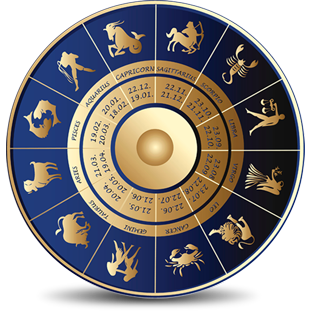 The persons’, Life Path Number or Main Number denotes which planet is working behind that person’s characteristics. So numerology helps in understanding our inner core and its nature. Numerology is easy to learn and not very complicated so students would find it interesting to learn and also fast to understand. Numerals are from 01 to 09 and in numerology, after Ninth, the double digit is added to make a single number. For example 11 would become 1+1 = 02 and so forth and so on. Also English alphabets are given some particular numbers by which we can come to the number which our name resonates. Our numerologists know the significance of numbers and its effects on our lives. If some number is not bringing enough luck then our numerologist teachers can suggest some alterations in names and bring the persons’ energies to a balance to benefit their path. We would teach you this technique with easy methods.